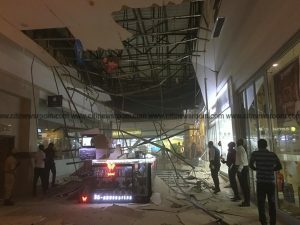 There was panic at the Accra Mall on Thursday when parts of the ceiling gave way, injuring at least two people. 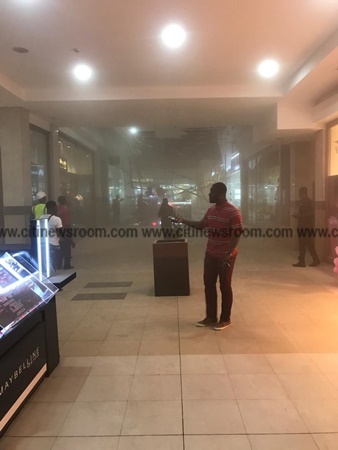 Although the number of people who were hurt in the incident has not been confirmed, an eyewitness told Citi News that there were two people in the area when the ceiling collapsed. The police have since arrived at the scene and are working to restore calm. 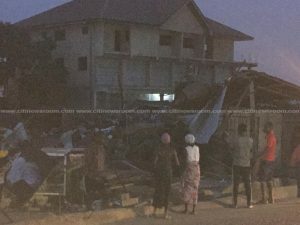 According to the eyewitness the two persons were directly under the parts of the ceiling that collapsed. 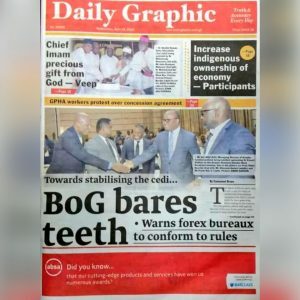 “I came to shop inside the Mall. I saw the roof come down on a shop. There were two people inside the shop. When the roof came down, they were directly under it. 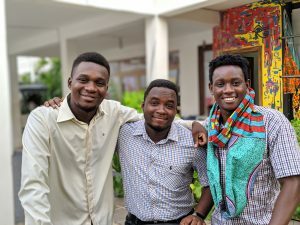 Some people came around and helped the victims. 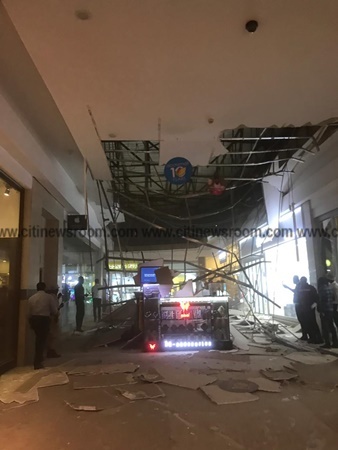 The post Part of Accra Mall ceiling collapses, at least two injured appeared first on Citi Newsroom.